A UNITED Kingdom prosecutorial team will arrive in a few weeks to train local police prosecutors in a bid to plug several loopholes used by criminals to escape jail sentences. This is one of the partnerships facilitated by Police Commissioner Gary Griffith arising out of his visit to London last week where he held talks with seniors from various police bodies and other security agencies in a bid to make the TT Police Service more efficient. 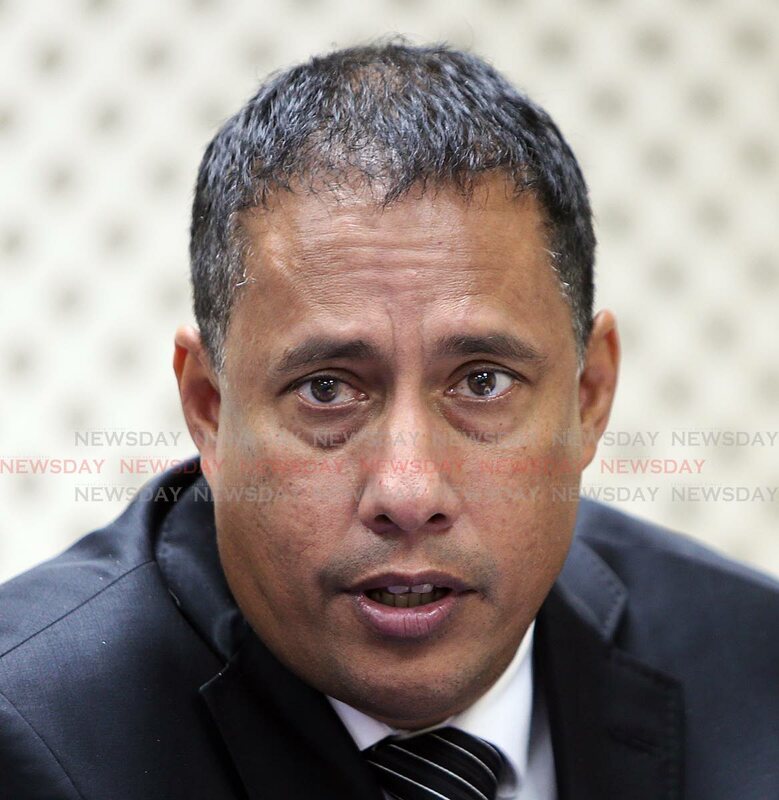 In a telephone interview earlier today from London, Griffith told Newsday: "I have contracted a senior prosecutorial team from the UK to assist the police service ensuring we could improve the prosecutorial aspect of the police service. Many loopholes used by people charged by police have resulted in them beating the system. This training will assist the criminal justice system with respect to policing." Griffith, whose delegation includes Minister of National Security, Stuart Young and Chief of Defense Staff, Rear Admiral Hayden Pritchard, has also had talks with Scotland Yard and other police bodies. Reply to "UK team to train local cops"